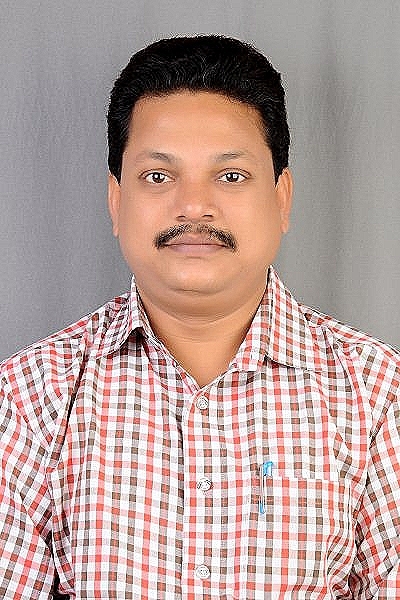 Having more than a decade of experience in teaching Mathematics for various undergraduate programs in reputed educational institutions in Hyderabad. Working as Managed Network Expert in Mathematics for Content creation & Solution authoring since 3 years in Hyderabad. Taught Mathematics for higher grades for 2 years. Taught Mathematics for higher grades for 1 year.